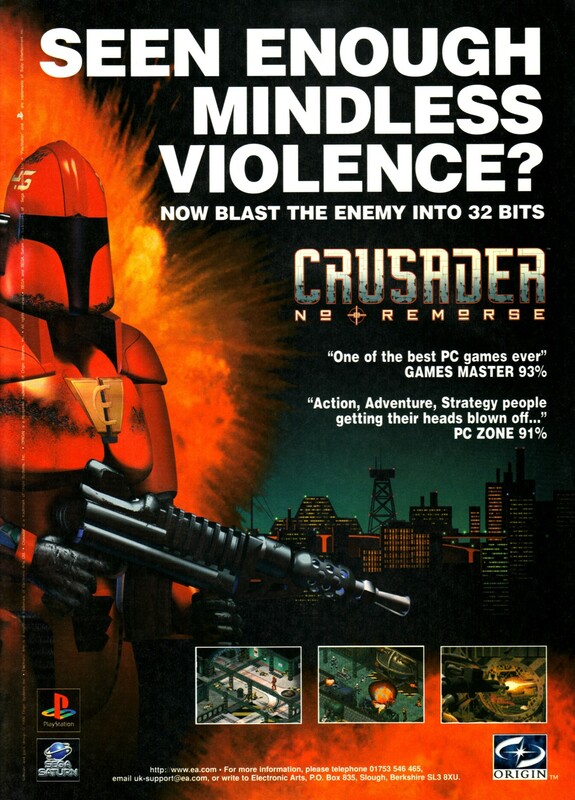 Crusader: No Remorse was originally developed by Origin Systems and published by Electronic Arts in 1995. Realtime Associates handled the console ports of the game. The game was followed by a sequel, Crusader: No Regret in 1996. A third game, Crusader: No Mercy was planned but cancelled. A PSP sequel was also pitched to EA, but overlooked. This particular advertisement originates from the UK. When i see Crusader, i remember the good old times of PC games. It was a unique era that will never come back. The games were all unique, different from each other, remember BioForge? Even if it was not perfect, it was an awesome game. 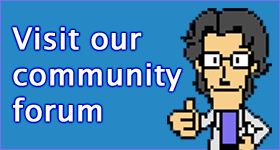 Let’s not forget the Sierra games, Police Quest, King Quest, Space Quest and all the other….. Quest. Phantasmagoria, Full Throttle, Cyberia, D, Tex Murphy and a dozens more i cannot name them all. They were the best games ever made.